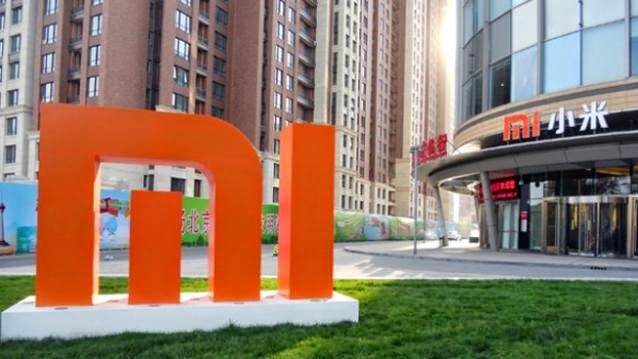 China-based Xiaomi will now unveil a new smartphone dubbed Mi 4c on September 24. The device is reportedly going to launch in two variants as well: a 2GB RAM version with 16GB of internal storage, and a 3GB RAM version with 32GB of internal storage. According to a report by WCCFTech, the 3GB RAM variant will be the better model to purchase since the chipset running inside both devices is going to be Snapdragon 808. In addition, Xiaomi will have 100,000 units for each model, making it to a total of 200,000 units. The 2GB RAM variant is expected to be priced at $220 (approximately Rs 14,700). However, no information has been provided on the pricing of the 3GB RAM variant. It is expected to go on sale from 3 October. In terms of specifications, the device sports a 5-inch display and will come equipped with a 13MP rear camera along with a 5MP front facing camera. In additional features, the Xiaomi Mi 4c will also feature a USB Type-C connector and reportedly runs the latest MIUI 7 interface. It will be backed by a 3,080mAh battery. The dimension are expected to be exactly the same as the Mi 4i, 138.1 x 69.6 x 7.8 mm and should also weigh just about 130 grams. Previously, a leaked AnTuTu benchmark result proved that the alleged Mi 4c will come with 1.4GHz hexa-core Qualcomm Snapdragon 808 processor and connectivity options will include 3G, GPRS/ EDGE and 4G LTE.